Guest blogger Steve McHugh: "Han Shot First"
This piece contains spoilers about the original Star Wars film. If you haven’t seen it yet… then I feel sorry for you. Go correct your mistake first. I didn’t see the original Star Wars movie back in 1977, primarily because I wasn’t born until 1979, so it would have been difficult. I didn’t see Empire in 1980 either, nor Jedi in 1983, although that was because no one in their right mind wants to take a three-year-old to watch a two-hour film at the cinema. At least not a film that doesn’t contain singing cartoon animals. My first exposure to Star Wars was in about 1987. I was about 8 and my parents had recently purchased a VHS player. We didn’t watch movies often, so when my dad rented a copy from whatever now-extinct video store existed back then, it was a bit of an event. Star Wars grabbed me about the face and forced me to watch the second Vader stepped out. It’s something a lot of people have said over the years, the imposing, and to be fair, awesome, presence of the Sith Lord arriving on screen was a big deal. But for me, the movie didn’t get really interesting until the introduction of Han Solo. To begin with I thought Han was a villain. I remember quite clearly assuming he was going to betray Luke the first chance he got. And then he shot Greedo. Poor stupid Greedo, who didn’t really stand a chance. I’d never really seen anything like that before. Good-guys didn’t shoot first, they retaliated. And Greedo was very clearly the bad-guy in the situation. He threatened Han with his gun first, he told him he was going to kill him if he struggled, and he was obviously working for an even worse person in Jabba (whatever the hell that was). That made Han the good-guy by default. In my eight-year-old mind (and now in my 34-year-old one too). I wanted to see what he’d do next, he lived that grey line, not a bad-guy, but not exactly a whiter-than-white good-guy either. It quickly became apparent that he did the right thing, so long as he didn’t think it was stupid, or he received a reward for it, or because his friends needed him, but he didn’t do it just because someone told him he had to. In one scene Han Solo went from a character who I wasn’t sure of, who was clearly secondary to Luke, to one I knew was going to be fantastic in any scene he was in. I didn’t realise it at the time, but it would start my love of the characters who flaws and don’t always behave like the good-guys. They usually try to do the right thing, but they don’t always go about it in the ‘right’ way. Will Munny from Unforgiven, Wolverine, several characters in Skyrim (Ulfric for one), all fall into the category of characters who are willing to do things that most people wouldn’t. All for the sake of doing, what they consider to be, the right thing. 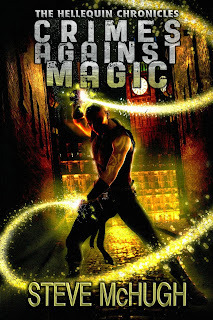 So, when it came to write my first book, Crimes Against Magic, a few years ago, I knew the main character, Nate Garrett, was going to straddle that line between good and bad. He did bad things, in some cases very bad things, but he did them because he felt they were the right thing to do. He killed, spied, blackmailed, or stole because he felt that these were the best things to do to ensure that overall, only the truly evil suffered. The Hellequin books, of which Crimes Against Magic is the first and Born of Hatred the second, could have only come about in my head with a character that did things which many would consider questionable, but who does those things because he has to. Because people rely on him to be the person who straddles that grey area of morality. So, while Star Wars has given me three movies, countless books and comics and a TV show worth of entertainment, it also gave the eight-year-old me the first glimpse at the types of characters I enjoy reading and writing about. The flawed heroes, who I think are more heroic than the any other kind. Steve McHugh lives in Southampton on the south coast of England with his wife and three young daughters. When not writing or spending time with his kids, he enjoys watching movies, reading books and comics, and playing video games. 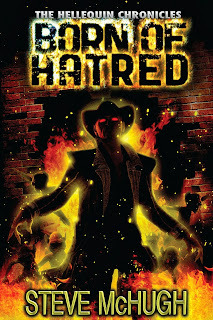 Visit his site at http://stevejmchugh.wordpress.com, follow him on Twitter, and find more about the Hellquin Chronicles on Facebook. 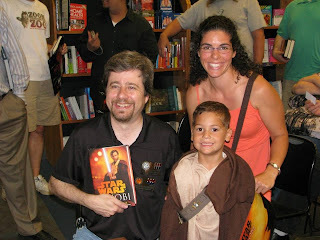 In advance of my posting of the production notes for Star Wars: Kenobi, I am following past practice on the blog by soliciting questions about the book from folks who've read it. 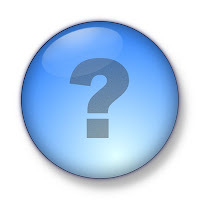 Simply post your questions in the comments field below, and I will get to as many as I can in a series of later posts on here in the days and weeks to follow. This method also reminds me of things I've forgotten to address in the production notes. Also, a reminder that autographed copies of Kenobi are available in the e-signing just launched, as well as Knights of the Old Republic Vol. 1 and some other new books. Click to find out how to claim one for your shelf! 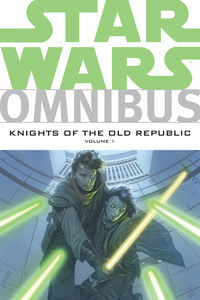 E-signing: Autographed copies of Kenobi, KOTOR Omnibus Vol. 1 now available! 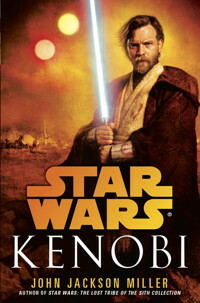 So, for example, the Kenobi hardcover is $33 postpaid to the U.S., $47 postpaid to Canada, and $52 postpaid to other addresses. (Alternatively, write me at that address and I'll send you an invoice.) Once payment clears, I'll send the books out as soon as I can. If ordering three or more copies, e-mail me for pricing as you may get a price break going up to the next size Flat Rate box. 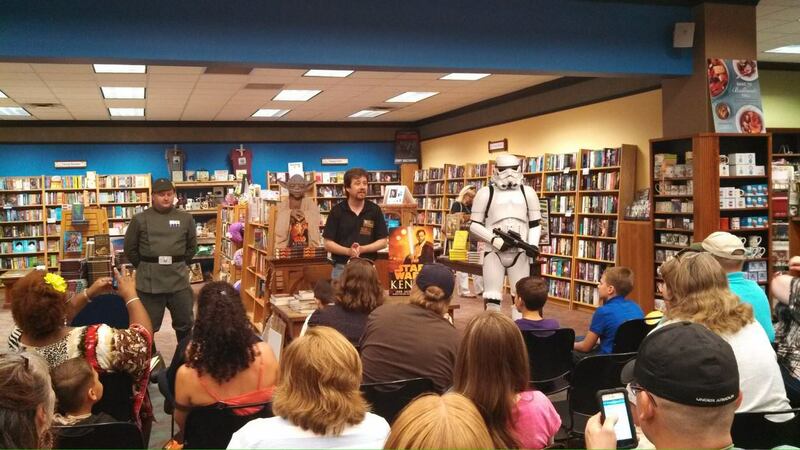 Kenobi hits the NYT bestseller list -- and a slew of interviews! It's getting so I don't know when to update the website any more. There have been a slew of interviews, reviews, and podcasts released since Star Wars: Kenobi released a week ago, but there are more that are about to come out, and so I keep holding off. And then there's news, like yesterday's announcement that Kenobi will debut at #12 on the New York Times bestseller list. Busy time, but busy-good. There are more, of course, on TheForce.net and GoodReads and Amazon... but this should give you more than enough reading! There are more interviews about to come out, including a couple with me and James Arnold Taylor, and also I have a Facebook chat in the works soon. Stay tuned.